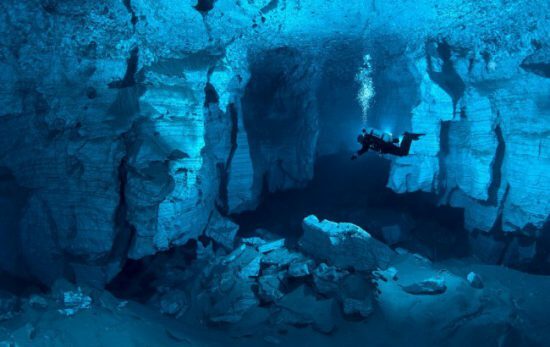 Proving the word “impossible” has no place in her vocabulary, it didn’t take long before Cristina Zenato, the woman credited with finding the connection between Mermaid Pond and Chimney Cave, located on Grand Bahama, to set her sights on the Zodiac system, another system of underwater caves, waterways and tunnels located at Sweetings Cay, east of Grand Bahama. Zenato credits consistency and trusting her instincts with her previous success. 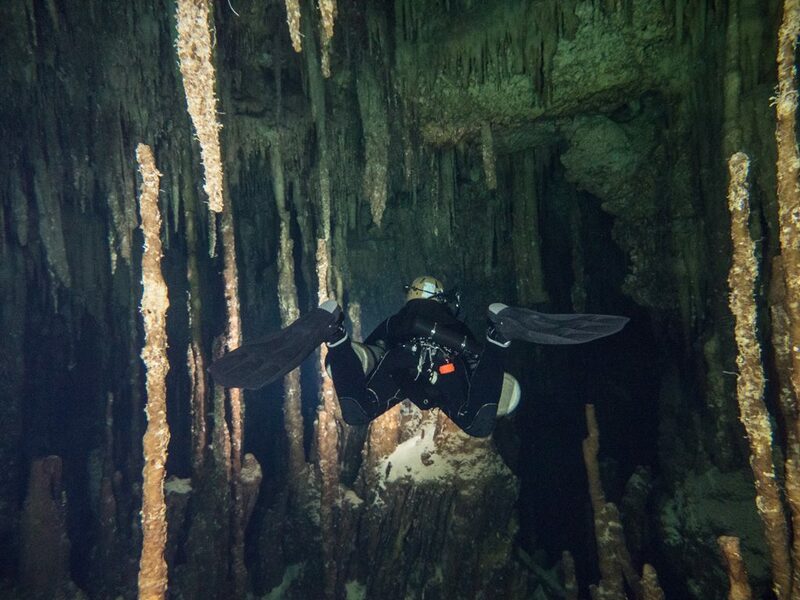 To date, the PADI® Course Director and NSS-CDS Cave Diving Instructor at Underwater Explorers Society has explored the seven different entrances of the Zodiac system and already uncovered a connection between Aquarius, fed by the ocean creek, to Gemini, which comes out into a salt water lake. Just shy of one year on the project and she’s already proven that once again, nothing is impossible. 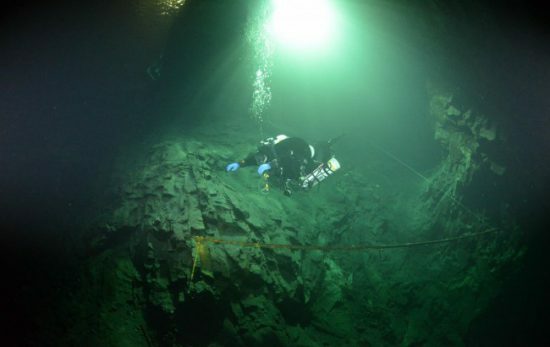 With the Mermaid Pond/Chimney Cave connection taking five years to complete, Zenato knows she’s still years away from discovering all the connections and tunnels that make up the Zodiac system. “Maybe even taking forever,” she laughs. 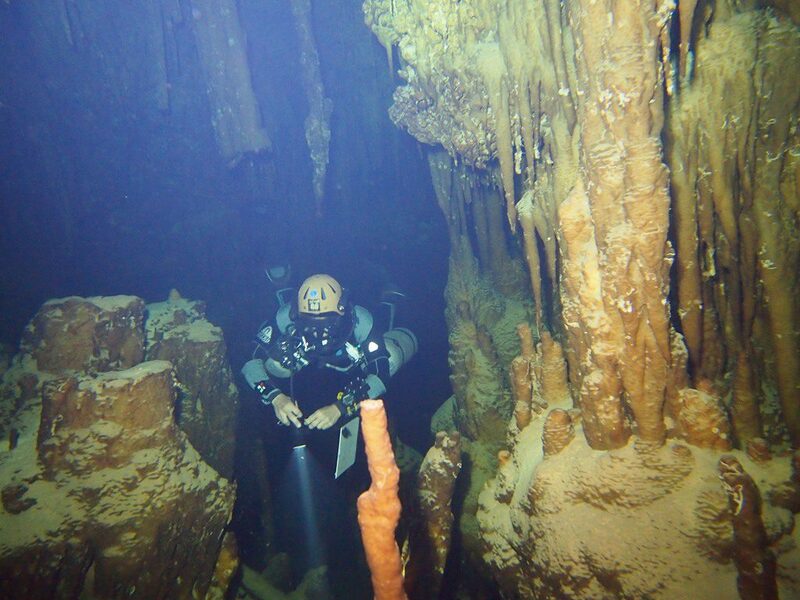 For Zenata, conservation is the real drive behind her exploration efforts. 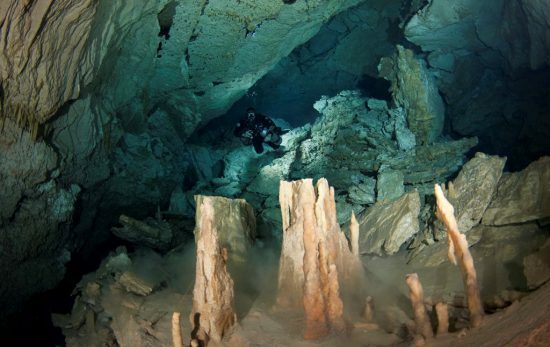 One thing’s for sure, whether it’s her discovery of hidden passageways or continuing her search to protect the connection between cave and ocean, Zenato knows how to trust her instincts. And from her track record, it seems those instincts are stronger than ever. 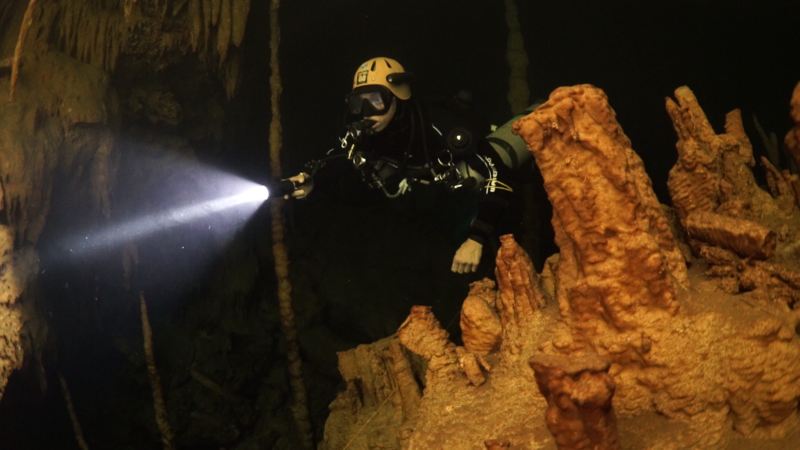 To find out more about Cristina’s adventures and exploration, read Breaking Barriers: The Search for Undiscovered Tunnels.